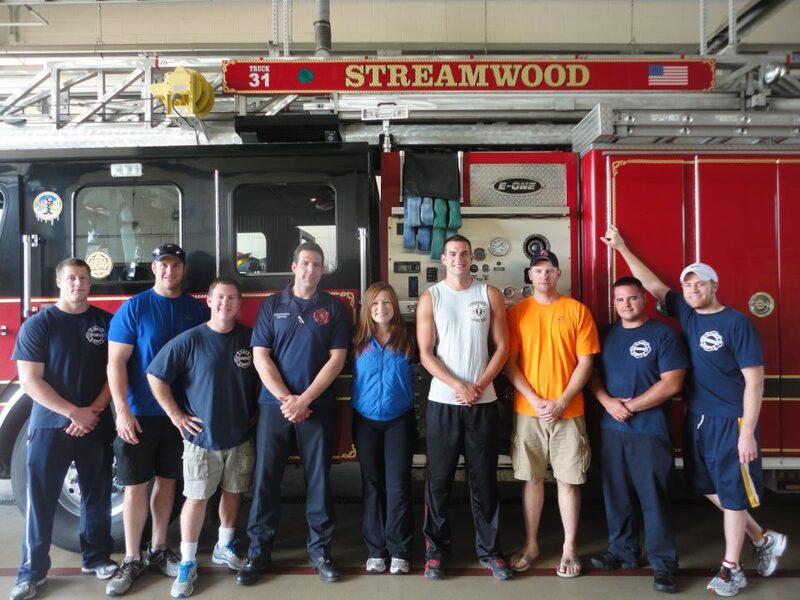 A shout out to the Streamwood Fire Department Peer Fitness Training Team, Chief Clark and Steve White! 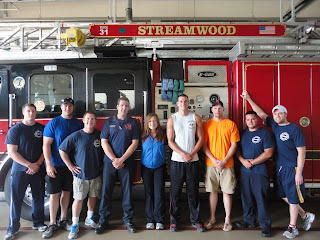 I am assisting in their efforts to start a wellness/fitness program for their department. Training all of you over the past few weeks has been a lot of fun, you are a great group to work with! I appreciate all of the time and effort you have put into making this possible! I look forward to continuing our work to make your program a huge success!! Thank you to ALL our EMT and Firefighters who will be very busy this week!